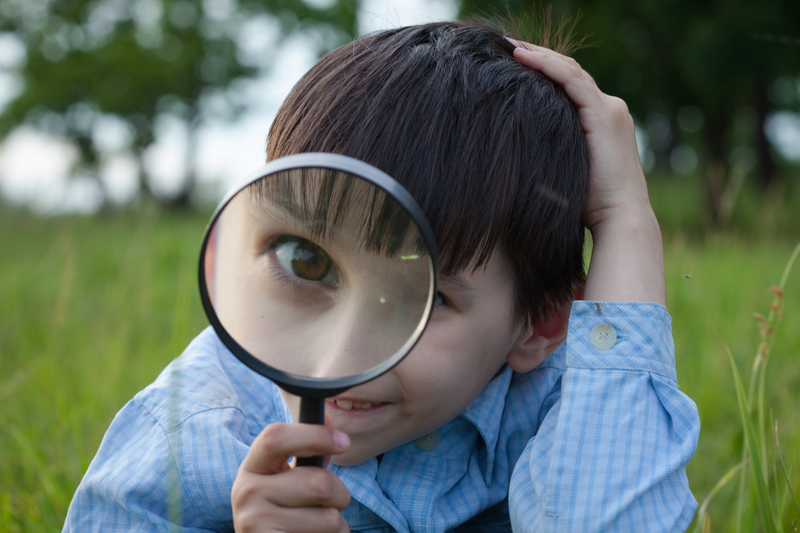 "BE IT RESOLVED… That the Alberta School Boards Association supports sustainable development and believes subsidies and supports for renewable energy options must be provided. Additionally, all Alberta students must be provided access to an environmental education." This marks the first time a Canadian school board association has endorsed sustainable development or environmental education! School boards who voted in support of the resolution represent over 80% of Alberta students. 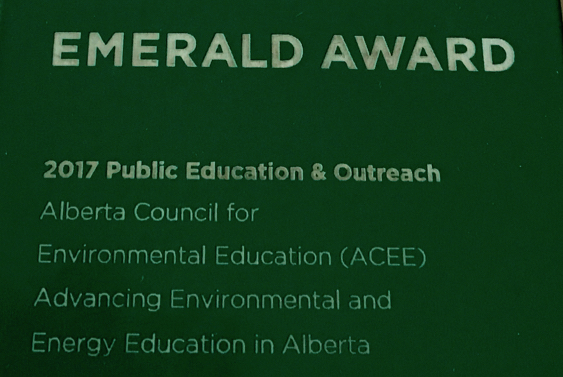 The Alberta Council for Environmental Education commends the ASBA and its members for their leadership on this important file. This is a great day for environmental education in Alberta! Kudos to the Trustees and staff of the Calgary Board of Education, who brought this resolution to the ASBA; and CBE Trustee Julie Hrdlicka, whose thoughtful leadership on this file continues to inspire us here at ACEE. Click here to read Julie’s blog.